Another night full of colours and fire has passed. From the 13th of September, we can admire one of the world's preferably visited expositions. 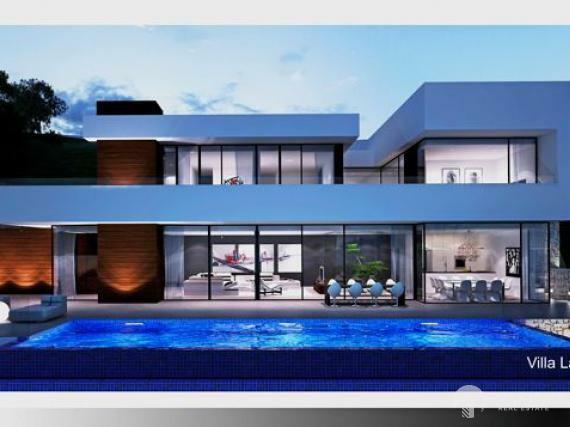 Brand new luxury villa with sea views in Altea Hills. we do not charge commission from the buyer client! 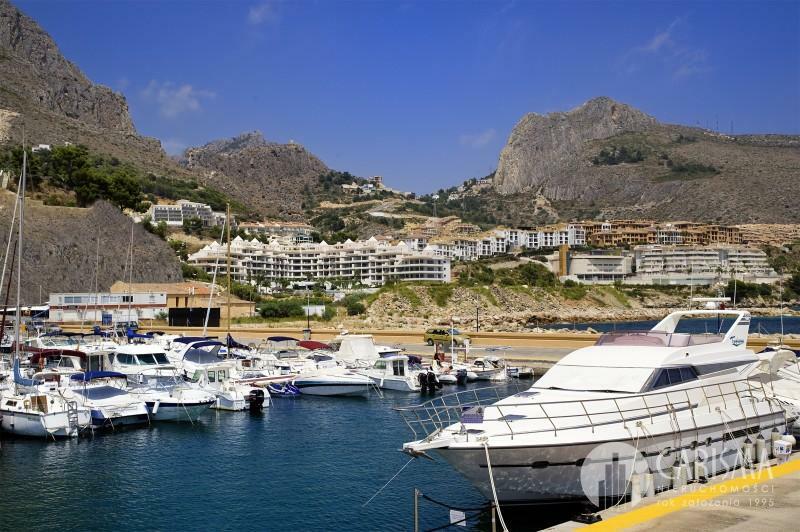 This modern style villa is located in a quiet street of the popular residential area of Altea Hills. This luxury villa stands out for its modern design with top quality finishings, its natural light, as there are large windows and doors with direct exit to the outside in all the rooms and its beautiful sea views. It has three levels and all of them are connected by a lift, from the garage to the top floor. The main floor consists of a hall, a large living-dining room with fully fitted kitchen, one bedroom and one bathroom. Outside, we find the pool area surrounded by a large sunny terrace with amazing sea views. On the top floor, there are three bedrooms, two bathrooms and a laundry room. The master bedroom has a dressing room and a bathroom en-suite. All the bedrooms have access to a private terrace with stunning sea views. On the lower floor, we find a garage for two cars and the utility room for the pool. The villa is equipped with an alarm system preinstallation, underfloor heating in all the property, central air conditioning (hot and cold), interior lights, top quality whitegoods in the kitchen, automatic gates, parking for two cars on the plot and beautiful garden areas with irrigation system. Selected property has been added to your favorites. Selected property has been removed from your favorites. Selected property has been saved. Selected property was removed from favorites. It will help us to know your preferences and adjust the offer to your needs. When you plan to purchase? Sign up to recive updates and special offers by email! This will allow us to know your preferences and prepare more targeted offer.